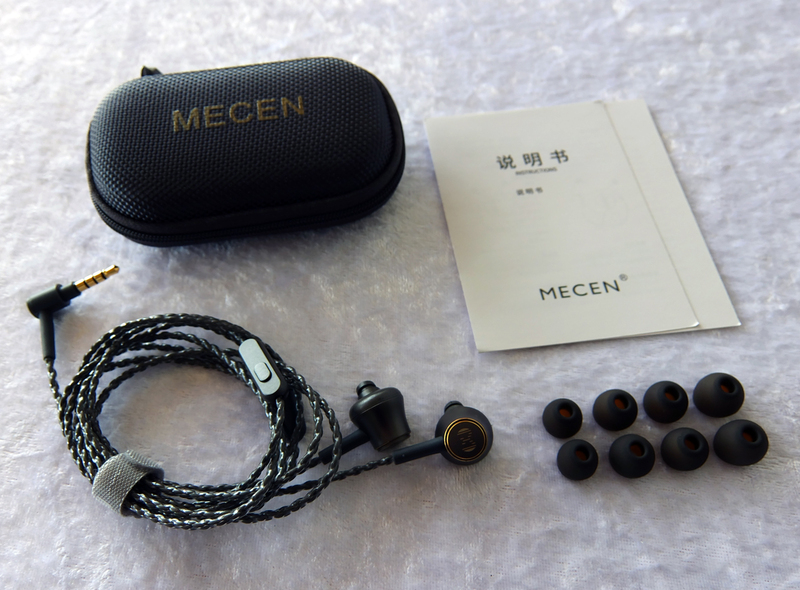 MECEN is like a local boutique brand in China, and while their first model (CM1 Pro) was supposed to compete with Razer Hammerhead Pro, the new CM2 is actually a fully original design with a very sturdy build quality. 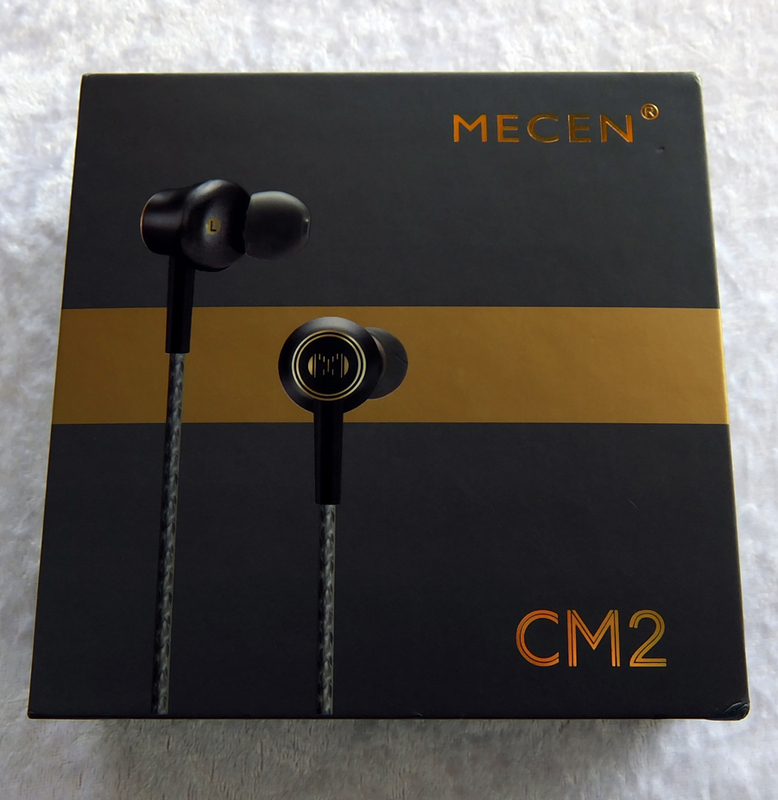 Not only that, the CM2 is also an excellent choice for people who mainly enjoy mid-forward sound and don't find this kind of sound signature to be fatiguing. 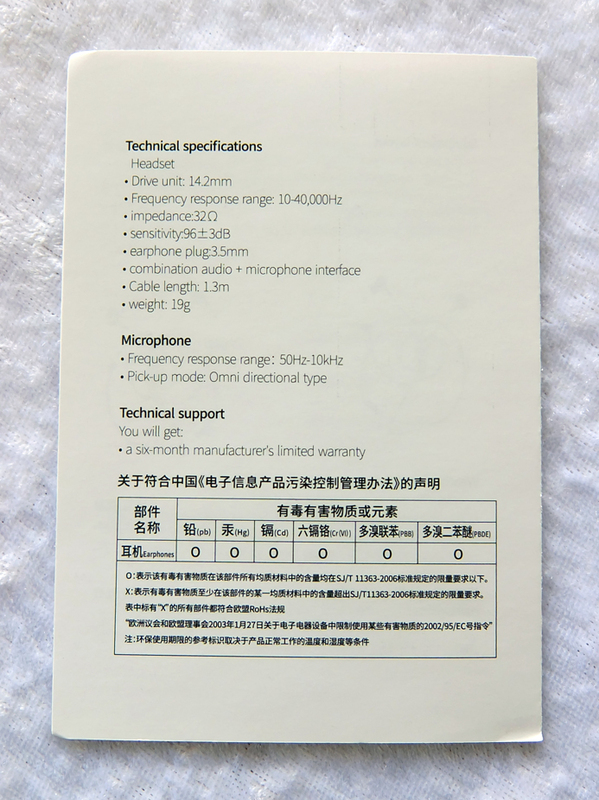 Having a ø14.2mm, I suspected that the CM2 will suffer from the "earbud tuning" design flaw, like the Paxyan YE-80 with a similarly large driver. 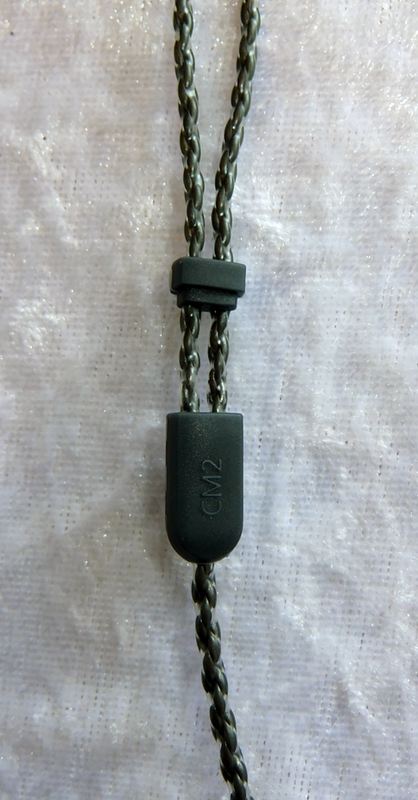 I was glad to be wrong, as CM2 was properly tuned for in-ear usage. 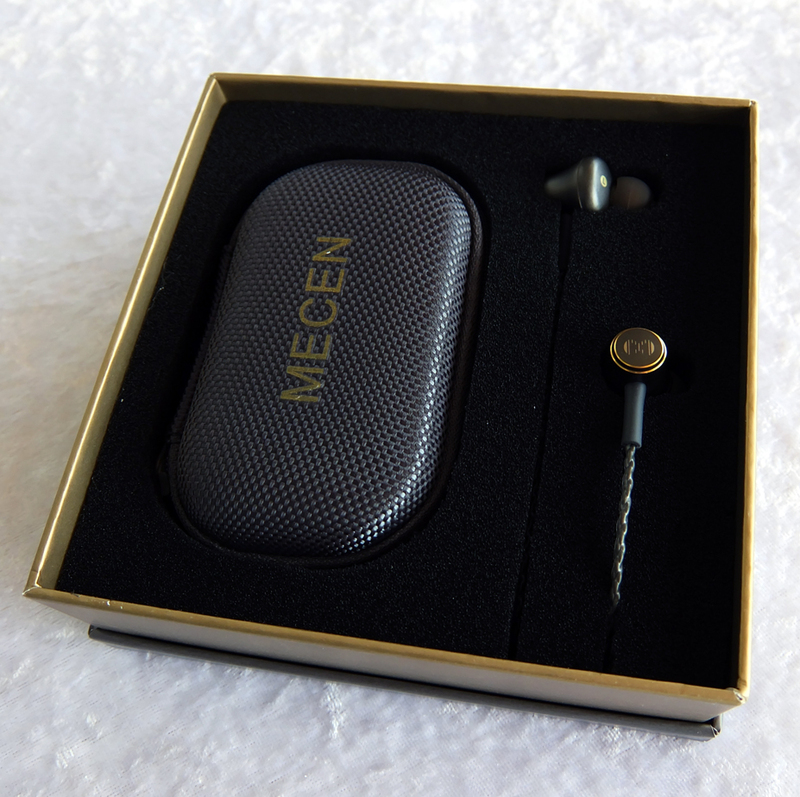 I strongly recommend these earphones and I think we should all give MECEN a chance at success. Deep and powerful bass response (with a proper fit or sealed bass vents). Absolutely amazing build quality. I predict that they'll serve for a long time. Being mid-forward, they are quite shouty on high volumes. Could use some more shine and detail in the upper-treble. They might be a bit too large for people with small ears. 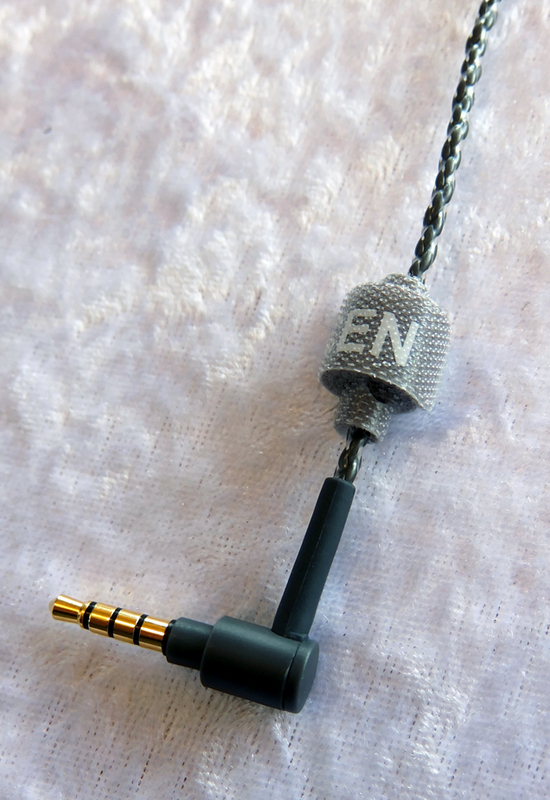 A common, simple and very effective design choice that keep the earphones inside the ears even while moving. As you can see, there are no weird shapes and kinks, and not much uniqueness in terms of design, and in this case, that's exactly what makes them perfect in terms of comfort. The amount of bass you'll get out of these earphones depends on how deep you insert them. Once you achieve a tight fit, the bass is as deep as you'll ever need, without being overwhelming at all. Even if you feel that the bass isn't enough for you, you can still manually seal the small vents on the front of the housing, and you'll get such bass that every basshead can appreciate - and all of that without affecting the mids or highs at all. The mids are on the shouty side. 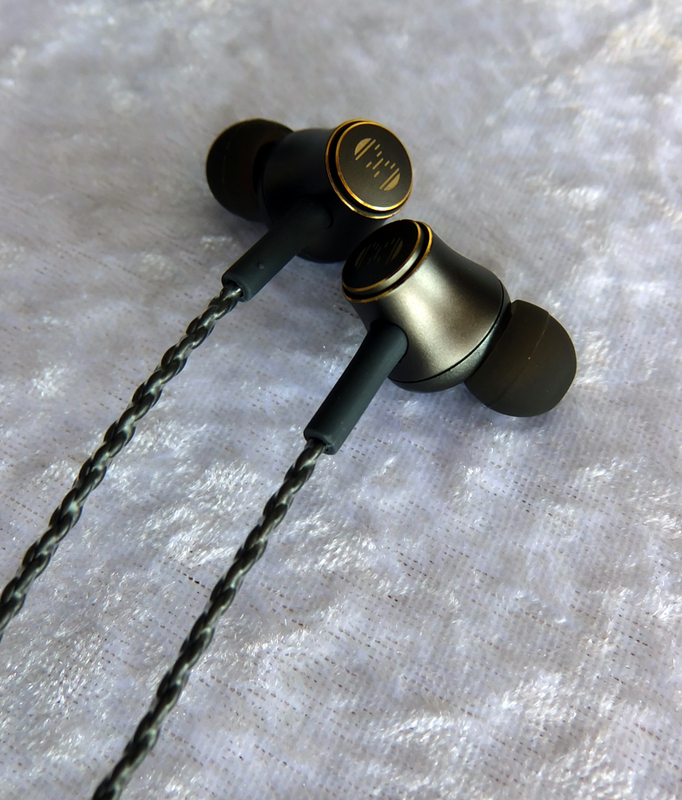 Being on the mid-forward sound signature spectrum, they are not my go-to earphones because I'm quite sensitive in the lower-treble area. 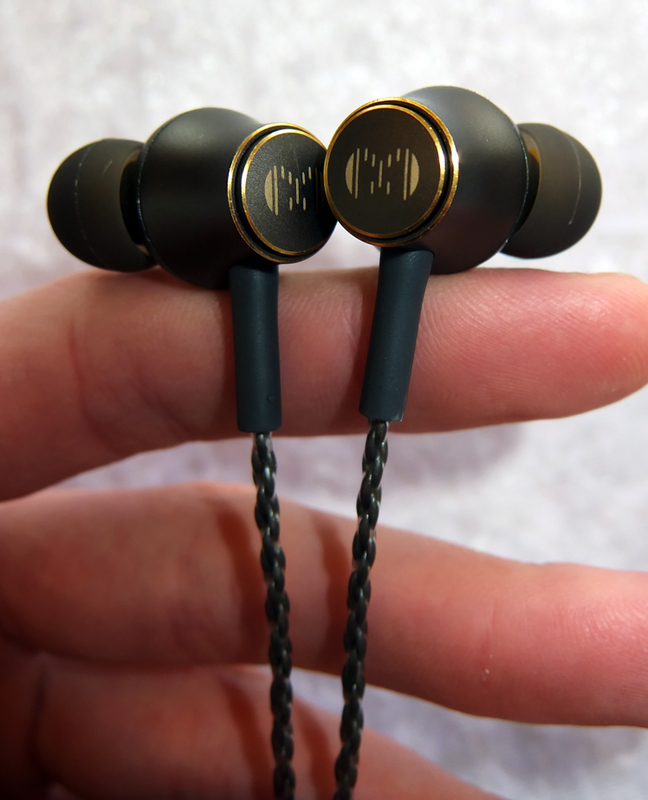 However, these earphones offer mature and precise mids and highs without introducing sibilance to vocals. 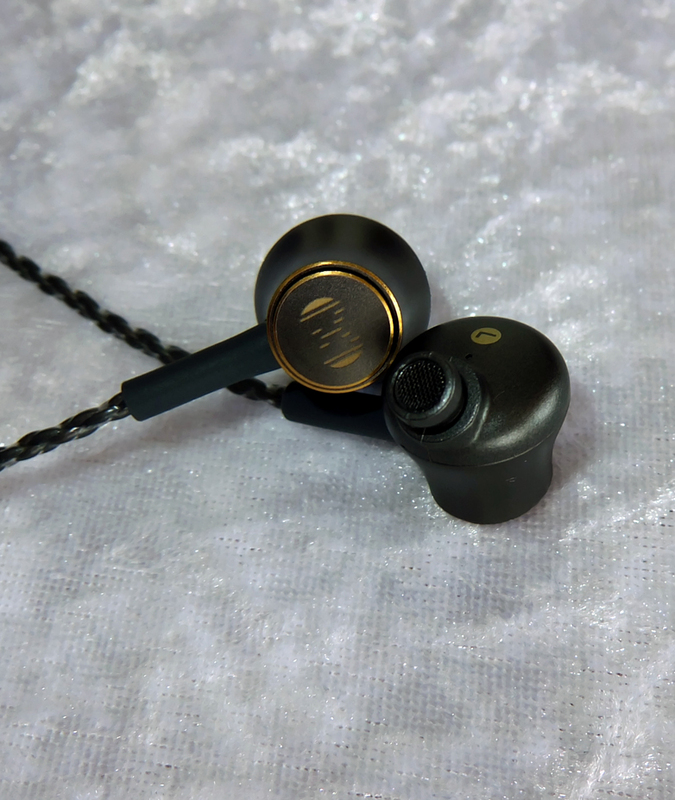 I'm impressed by what a relatively unknown brand could achieve with a single large dynamic driver, that is usually seen in earbuds rather than in-ear earphones. Seems like people there have done their homework before releasing this model. The highs have neutral tone - they don't sound neither bright, nor dark. 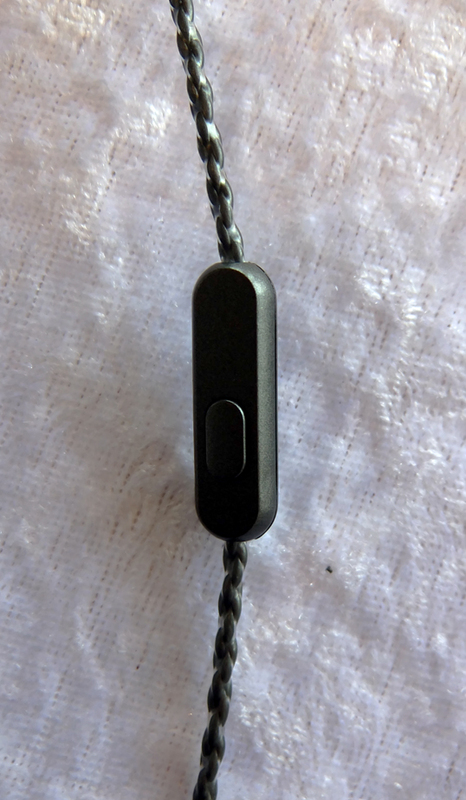 The main focus is on the lower-treble, hence some harshness can be noticed on high volumes, which is actually something I've noticed with many mid-forward earphones. There's enough upper-highs detail, but it could use more sparkle and crispness nontheless. 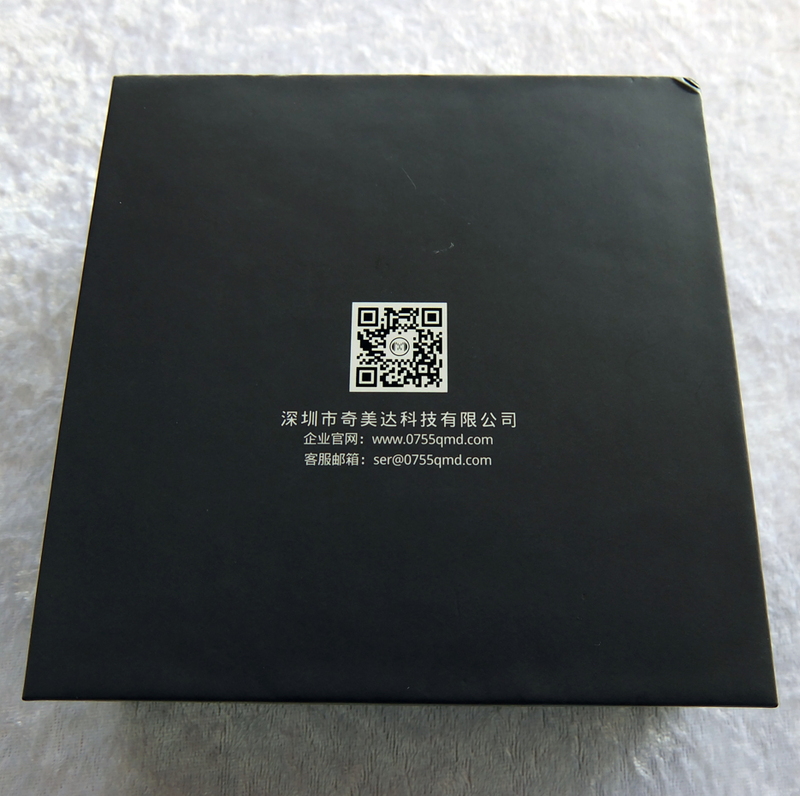 Still, you will enjoy sibilance-free and pierce-free sound for the most part, which is more than impressive.